Tags: Aquaman, Dolph Lundgren, Rocky Balboa, Sylvester Stallone. "He may have only had nine lines in Rocky IV, but one of them stuck. "I cannot be defeated" he barked as an opening line and with that, ladies and gentlemen, we present our new LeoVegas ambassador: Dolph Lundgren. The Hollywood hardman vows to fight in your corner and with him on our side we now have one of the strongest BankID products in the whole of Sweden as we equip ourselves with the right tools for the change in Swedish regulations. He's got a View to Kill and as we join forces Dolph is keen to work with LeoVegas and our esteemed clients. We're in Royal company with the King of the Ring and the Expendables hero's lightening fast reflexes reflect our seamless withdrawal system with BankID and resilient responsible gambling stance," LeoVegas wrote on their website. 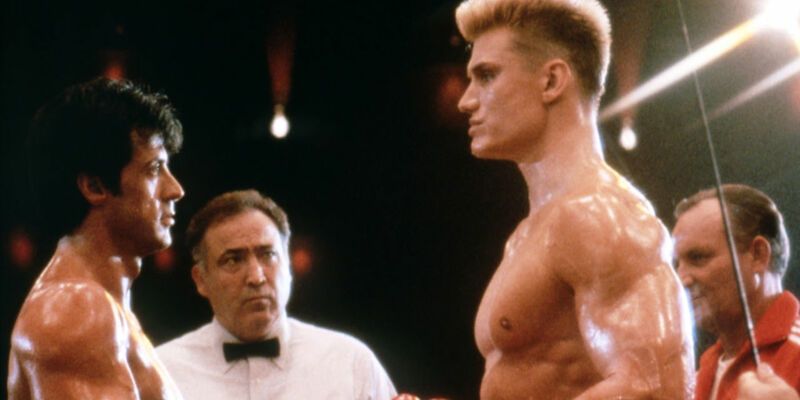 Lundgren's big breakthrough as an actor came in 1985, when he played Soviet boxer Ivan Drago in Rocky IV. Since then he has starred in more than 40 movies (almost all of them are action movies) and won a few awards. Although some of his latest movies have not made it to the cinemas, late 2018 could give his acting career a big boost as he will play King Nereus in Aquaman, a fantasy movie with a $160,000,000 budget (estimated) starring Amber Heard, Jason Momoa and Nicole Kidman. New to LeoVegas? Click here to find out what bonus they can offer players in your country! 16 comments for "Legendary Actor Joins LeoVegas!" I'm glad for Dolph Lundgren for advertising in this casino and will win some money, because in the last years his films were not very successful, except for roles in The Expendables. Maybe in the movie with a budget of 160 million he will be able to play a good role. He needs a little success to enjoy their own fans. And we see that the game with the ambassadors still goes one. Even with smaller sites like this one, signing a big name from Hollywood. When did Dolph Lundgren last actually do anything? He may be legendary in some quarters but he is not the kind of person (if there is even one) that would draw me to join a poker or slots site. Maybe people people in Sweden still think of him as their movie icon. I can’t think of many Swedish (he is Swedish? Right? Movie stars so maybe he is really BIG in Sweden! this is almost new thing for casino sites,that sign up somebody famous to be promoter!dont see how this will bring more players to site and what they will have from it,because its not like at poker site when some player or ambassador play at to bring more new players at site,its different when is casino site in question! Surely Dolph Lundgren will not attract many players for this Casino, but there will be players who will try to play a bit for curiosity. You realize that this actor is not so famous or legendary but he just makes some extra money. Who can refuse that at the age of 60 almost 61? Legendary, maybe not really. He has not getting meaningful roles since the late eighties. Besides he is more famous for his body/facial features than acting ability anyway. My favourite fact about him is he has a degree in chemical engineering. 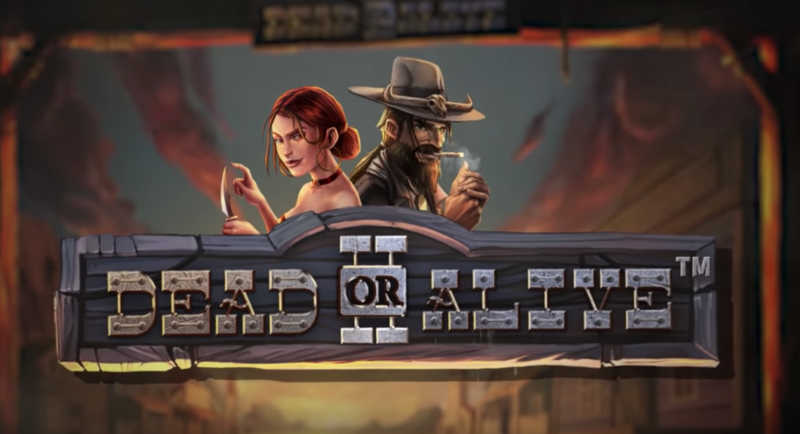 dont understand why can he bring to this casino site?its not same thing as on poker,where that ambassador or actor can play at table with other players!dolph cant play slots at against other players,just maybe black jack or something like that!so they will pay him,but dont think that they will earn much from him! they will maybe give too many time,pictures and everything with him on this site and this maybe cant be good for leo vegas site!I can see him only at some live wheel where he will pull this wheel and to make fun for players! I think I went to a movie theater with one of my friends to watch "Rocky IV" when I was a teenager. "Rocky IV" was not a total disappointment for me, but I prefer "Rocky II." I thought Sylvester Stallone was a big guy, but he is only 178 cm (5 feet 10 inches) tall, according to Google. I like Rocky III and VI besides the first one. Kek, Stallone is not even taller than me. everything about rocky is just great story!from first movie to last!maybe that last is something that is too much,but ok!song is something that will stay for history,every part have something different,fight with dolph in russia also,so this is something that everybody need to watch it! Rocky movies have remained in history. Young people who have not seen these movies yet should start with the first Rocky of course. The passion was greater in the past when high-quality films were made. Dolph Lundgren is not an actor who has a hard word in movies, but somehow managed to have a good career with this job. If he advertises for a casino it's ok, and with this... i do not know if it will be successful to attract players, but the casino will know better his investment money.